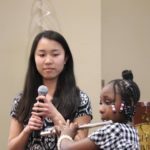 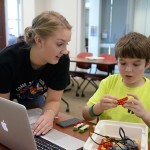 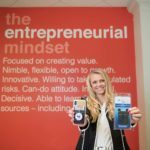 HIGH POINT, N.C., April 11, 2016 – For 800 children and their parents, Legos enhanced science, technology, engineering and math (STEM) concepts at the High Point University’s “Come Build with Us Event,” hosted by the School of Education. 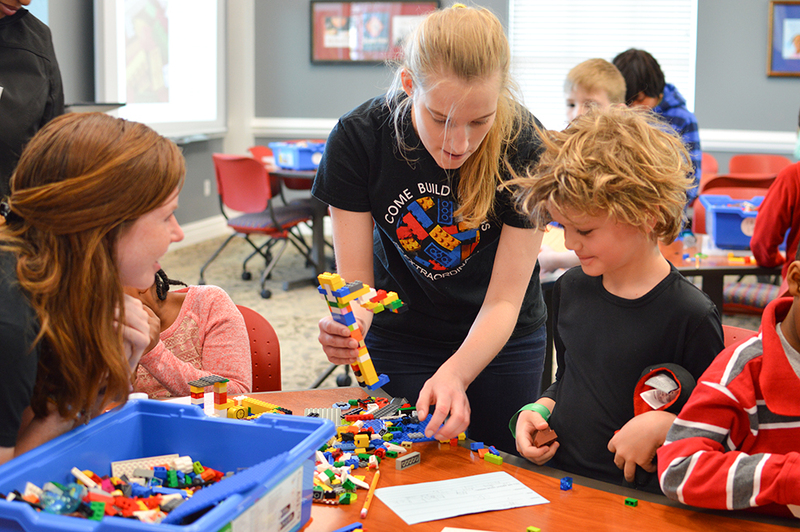 The LEGO Showcase on April 9 welcomed children from preschool through eighth grade for activities that fused creativity and STEM subjects, including a building competition, a Lego League and other robotic, engineering and design activities. 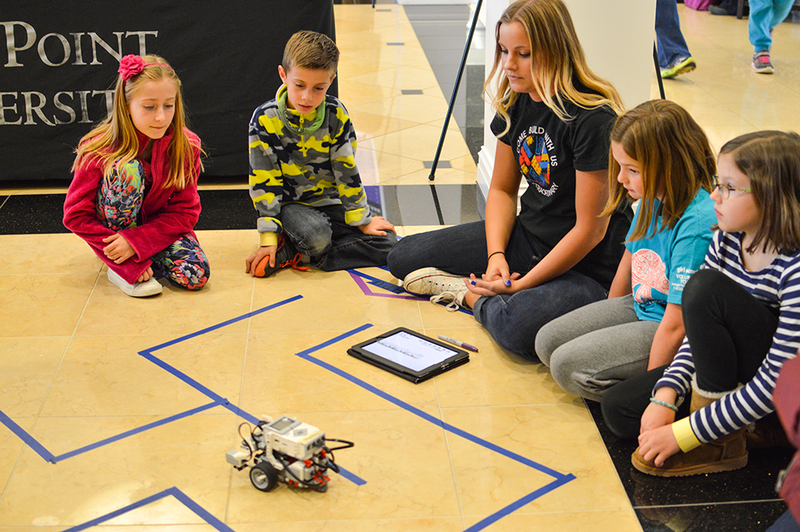 In addition to bolstering STEM lessons, the activities promoted teamwork and communication among children. 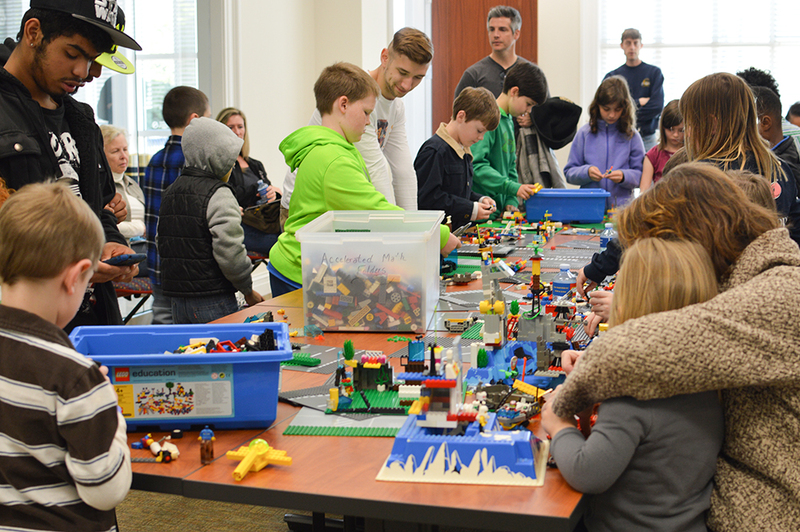 While children learned in groups, parents also had the opportunity to attend workshops designed to illustrate the value of using Legos to help their children learn essential vocabulary and math skills. 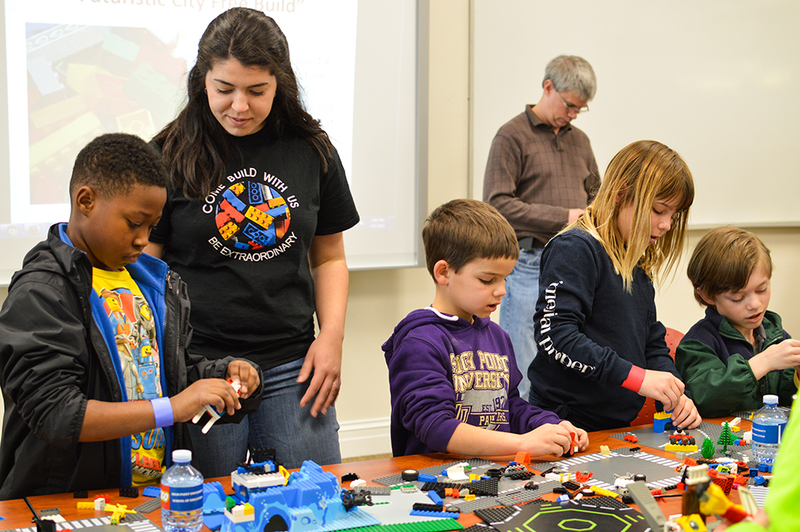 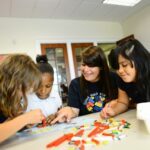 In addition to community Lego days, HPU hosts several events throughout the year such as Lego field trips and Lego teacher academies. 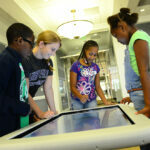 The School of Education at HPU will also hold their second annual STEM camp this summer from June 20-30. 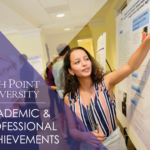 You can request an application by emailing Disseler at sdissele@highpoint.edu.